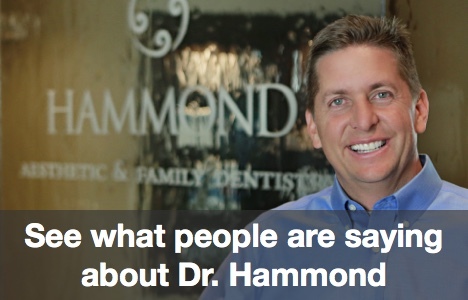 We’re Dr. Chris Hammond, and our practice is called Hammond Aesthetic & General Dentistry. We do porcelain veneers in Utah County. Porcelain veneers are one of our most popular and requested dental procedures. We specialize in porcelain veneers as well as in many other dental procedures. If you are looking for a local Utah County dental practice that specializes in porcelain veneers, I encourage you to visit Hammond Aesthetic & General Dentistry. Our staff is friendly and professional, and ready to help you better understand your options with dental veneers. 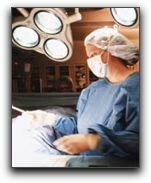 Hammond Aesthetic & General Dentistry provides cosmetic dental procedures in Utah County. Or just give us a call at 801-374-0070.